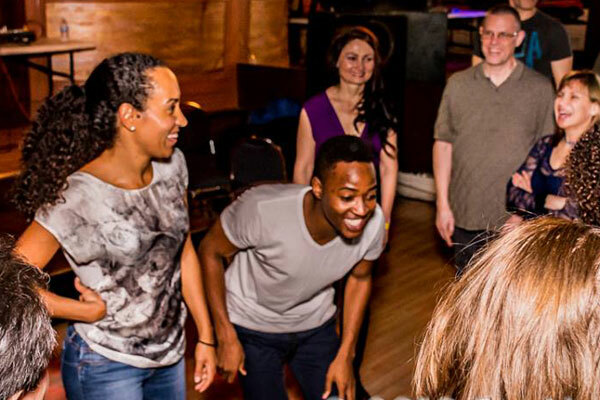 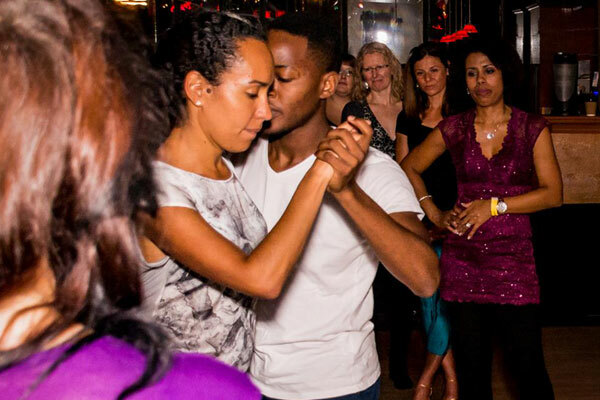 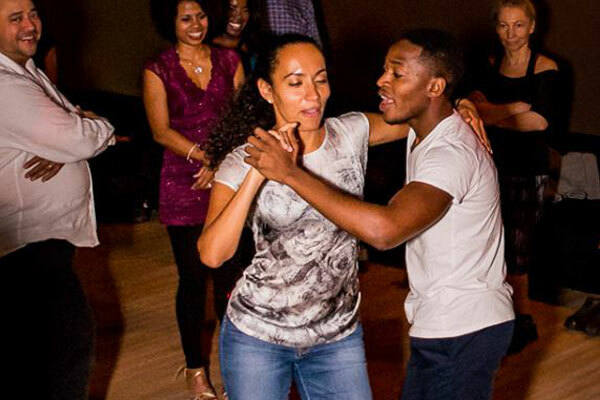 For the second year in a row we have had the absolute pleasure of hosting a weekend of intensive workshops with Bonifácio, a true master of Kizomba and Semba from Angola. 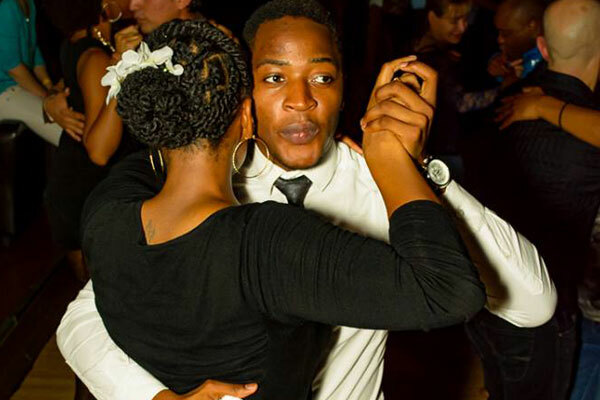 Angolá Kizomba champion in 2012 as well as AfricaDançar winner, Bonifácio brings a profound knowledge of the dance, amazing smoothness, swagg, and playfulness, as well as a charismatic and friendly personality to all classes he teaches. 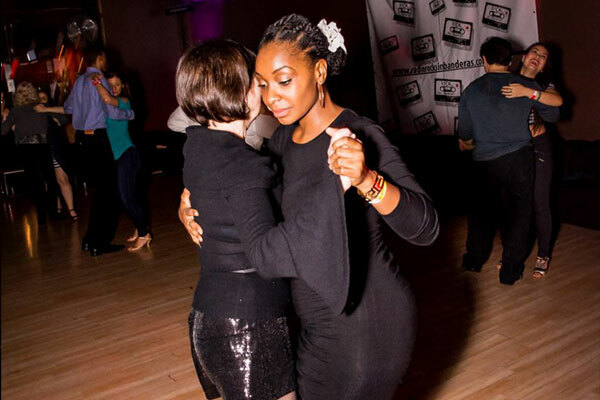 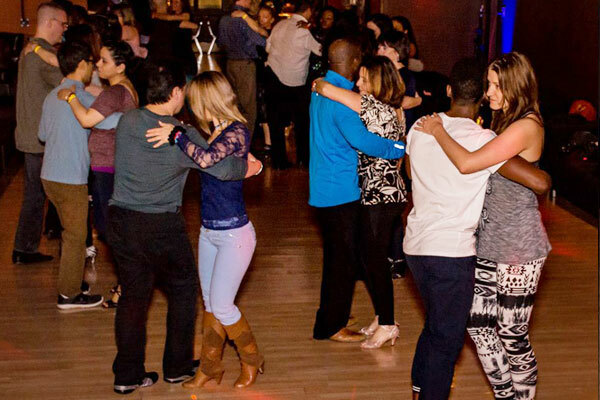 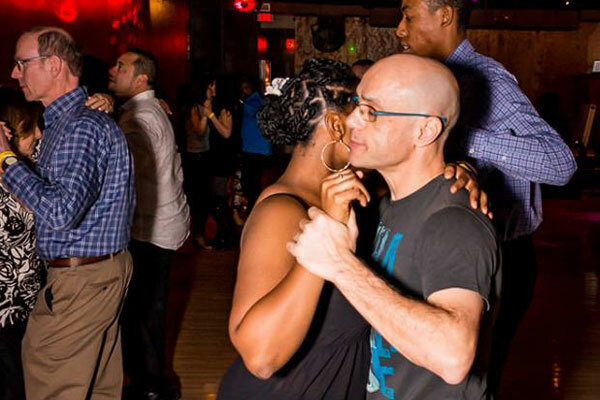 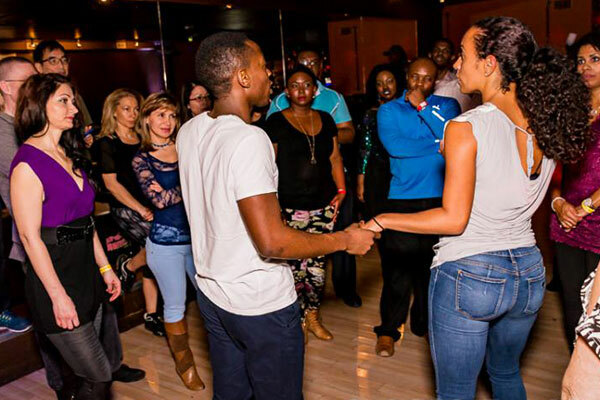 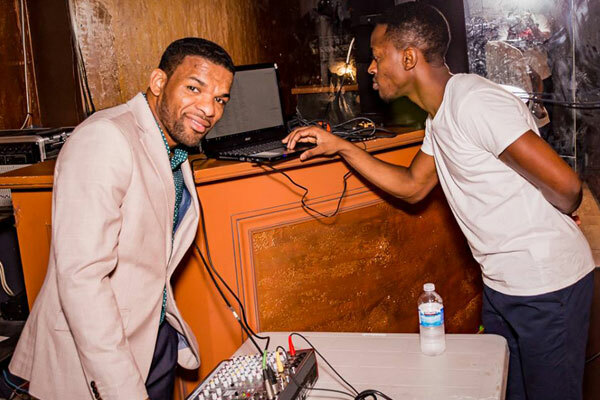 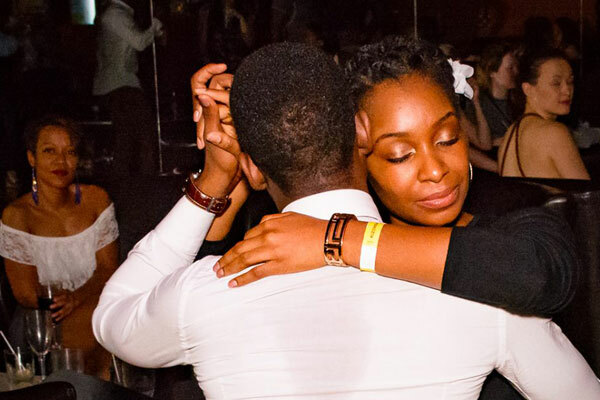 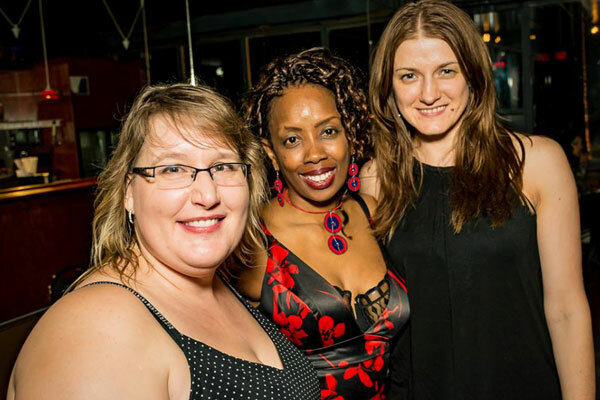 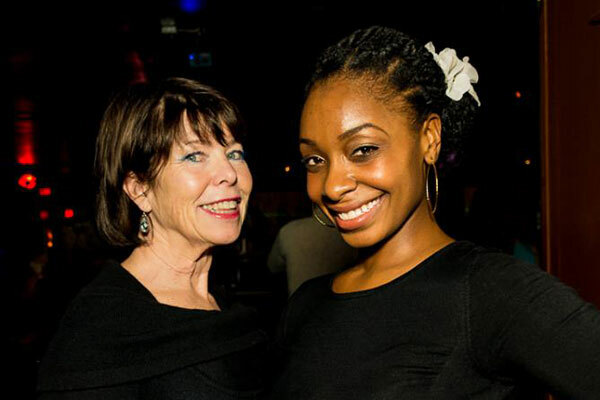 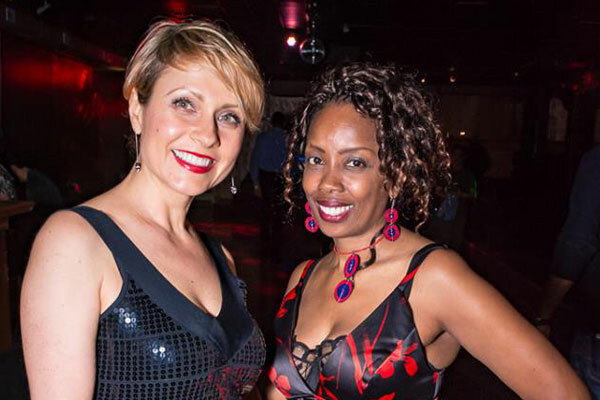 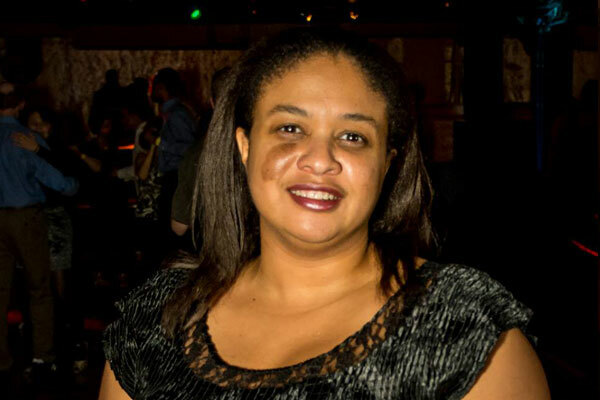 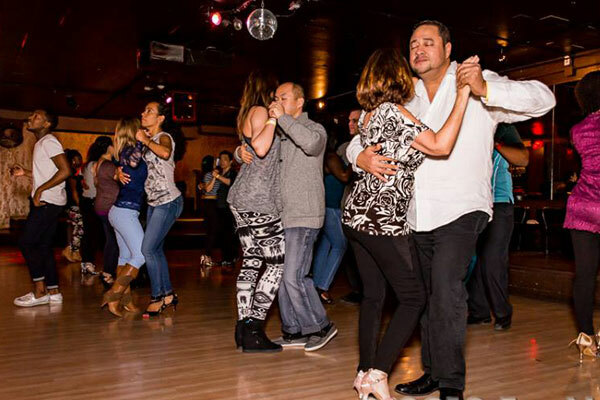 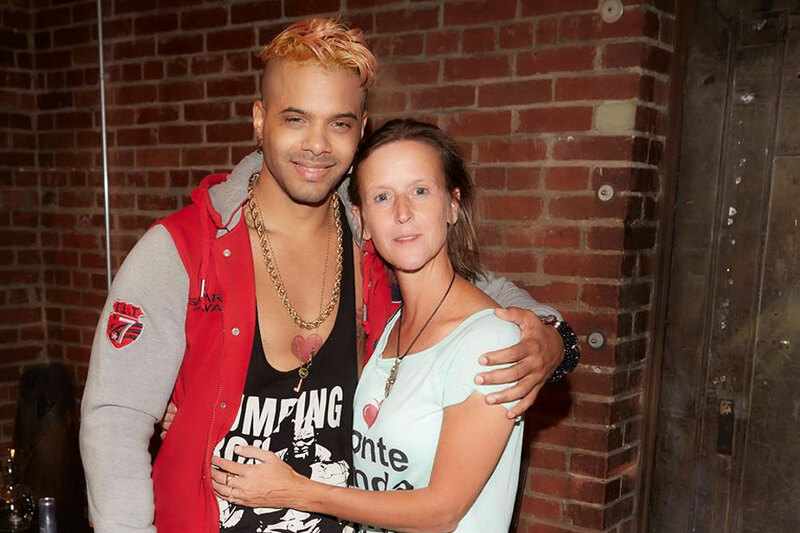 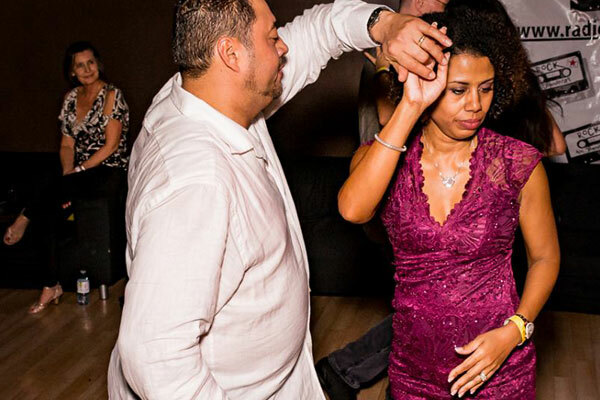 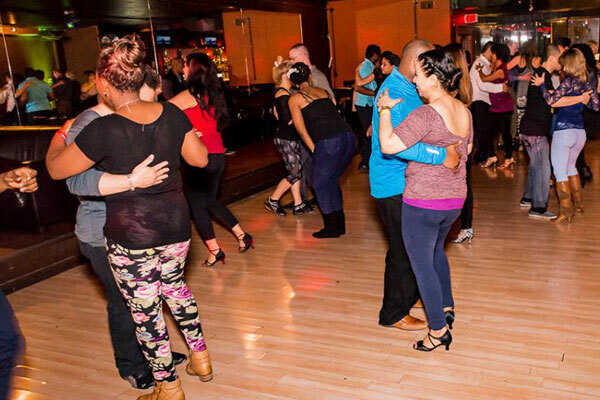 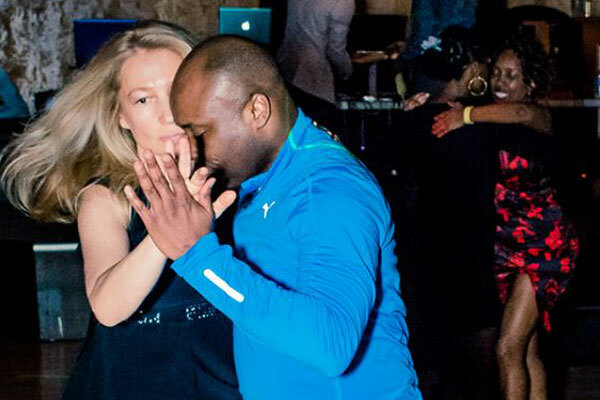 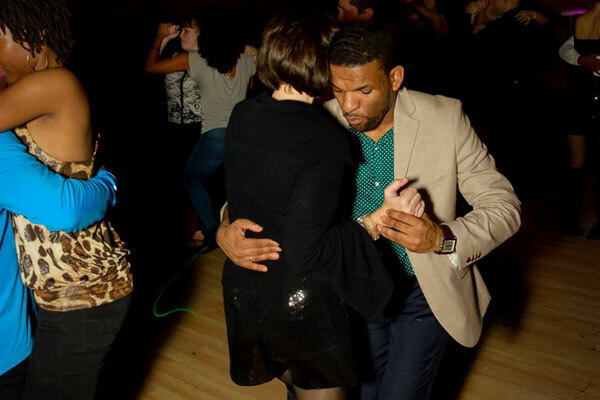 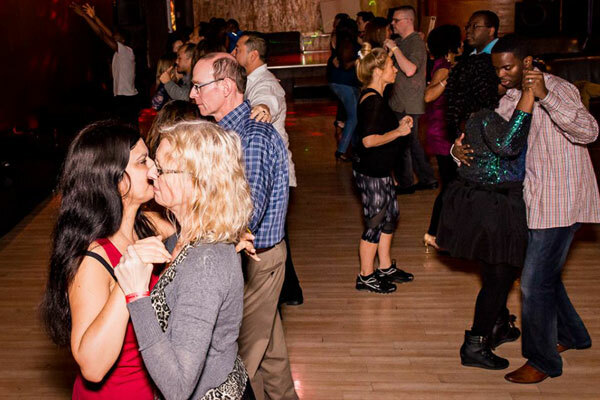 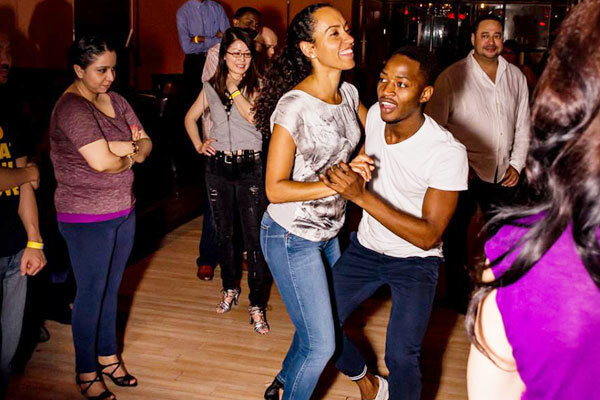 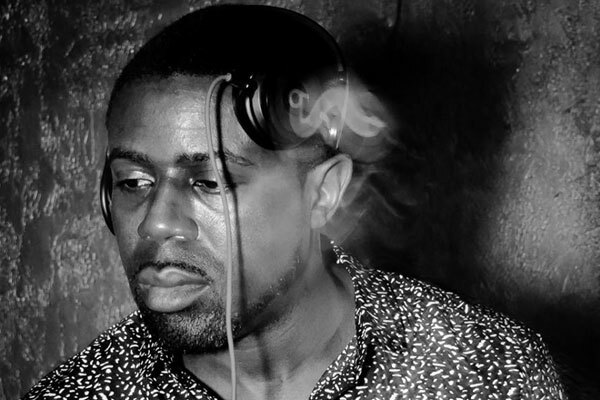 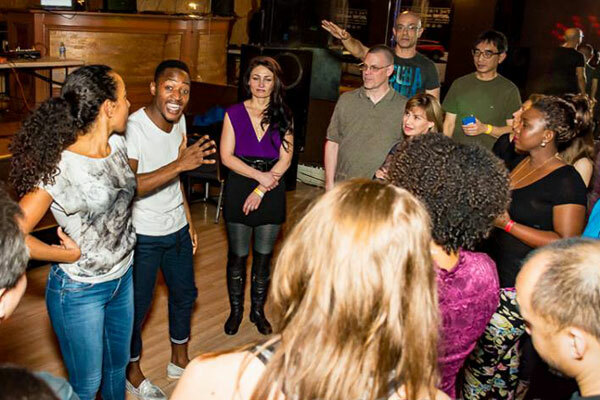 Bonifácio taught a total of 6 hours of workshops, and many private classes, but most importantly, left a powerful impression on the Toronto kizomba dance community. 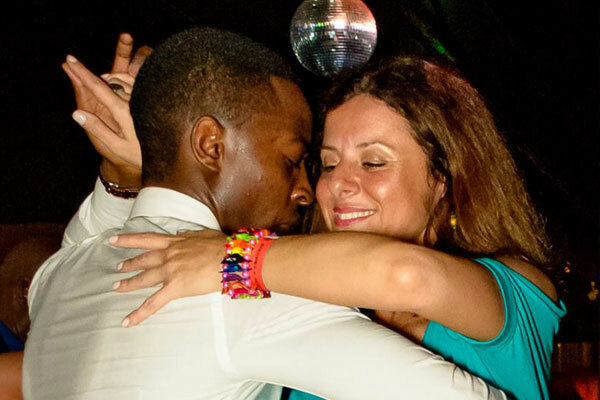 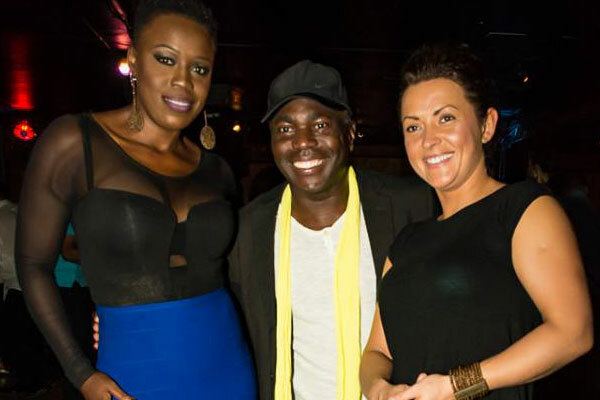 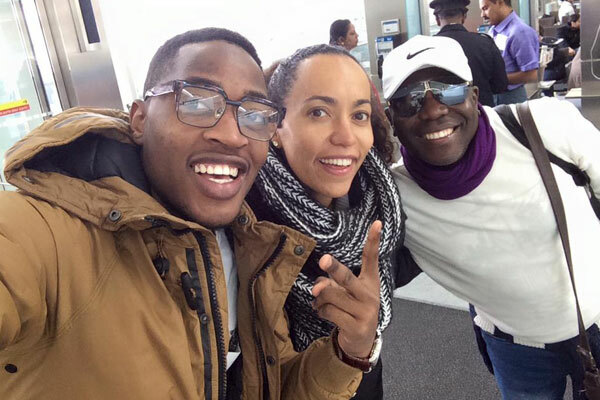 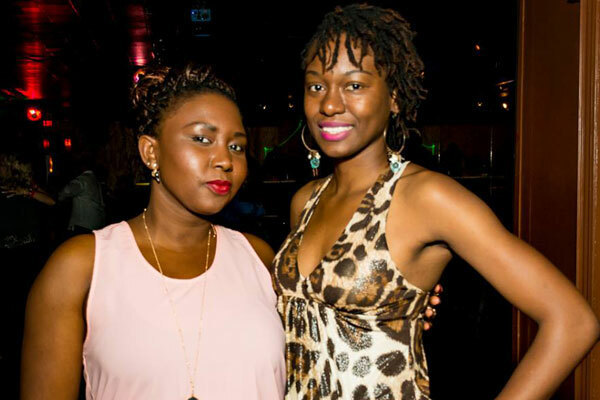 Defintely one of the very best kizomba and semba dancers in the world! 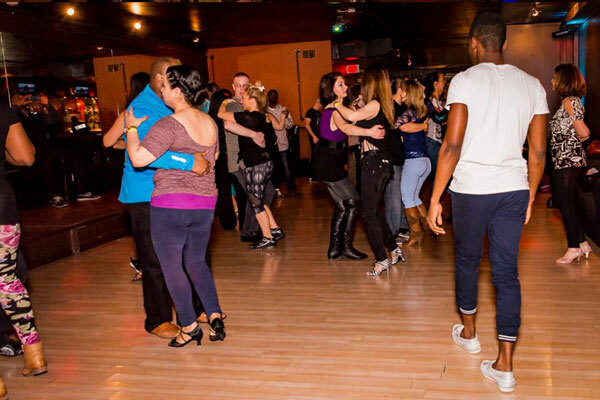 Just wanted to thank Bonifacio, Albena and Tarek for an excellent workshop. 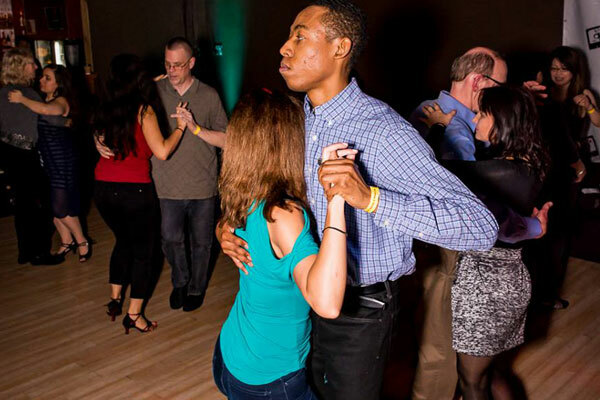 Truly inspiring and invigorating. 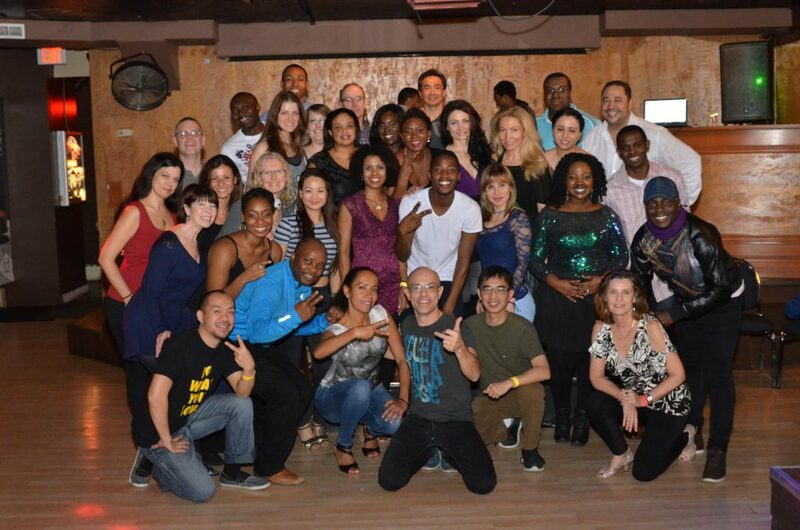 The energy was so happy in the class, the music was amazing and we learnt a lot in a short time. 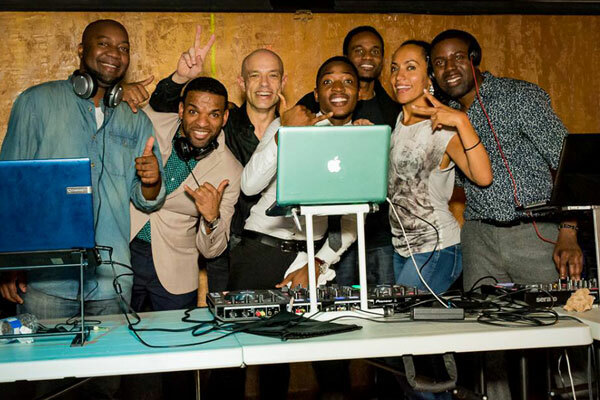 Looking forward for the next one! 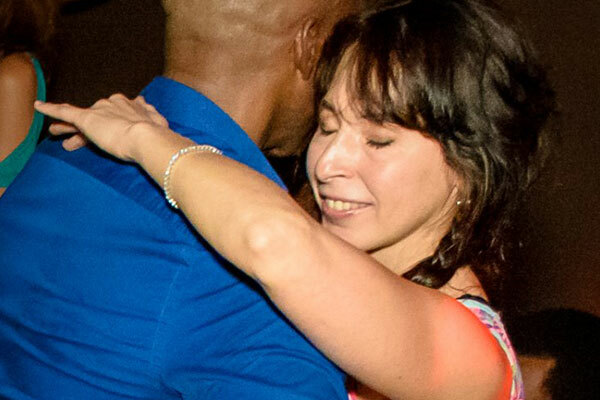 Bonifacio, thanks for your commitment and energy and all the great dances with all of us!